Whether on the stage or in the studio, George Walton Academy values, cultivates and encourages each student’s unique creative abilities and interests. With a strong belief in every child’s innate desire to explore, imagine, design and construct as a means to understand the world, GWA positions the arts as an integral part of every student’s education. 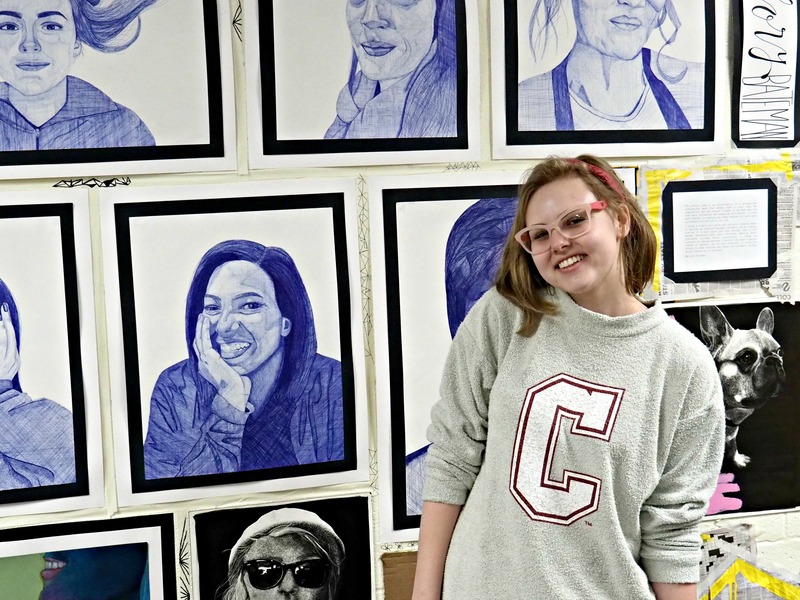 Students of all ages have the opportunity to participate in our nationally acclaimed and internationally recognized performing and visual arts programs. Art and music education begin with our kindergarteners, and as students grow and progress, so do their opportunities within these programs. We offer art classes during the school day as well as enrichment opportunities after school in the form of co-curricular activities and student clubs. 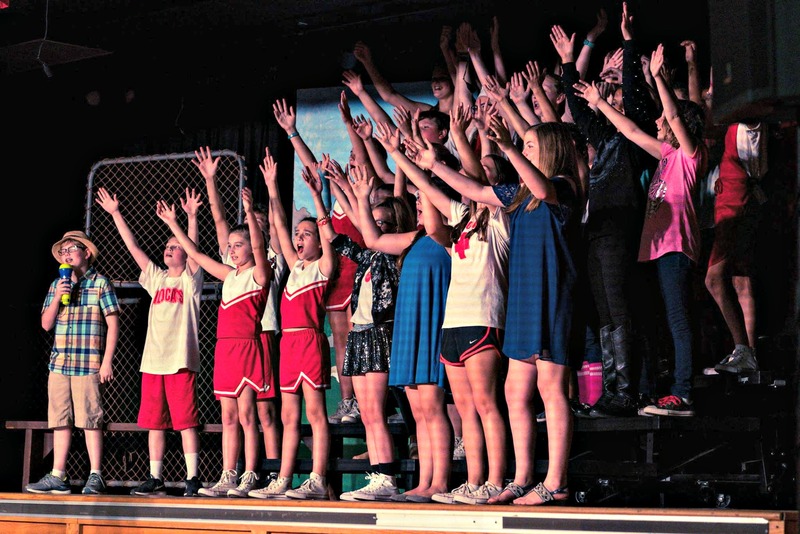 Students interested in performing arts are encouraged to participate in band, drama or choir. 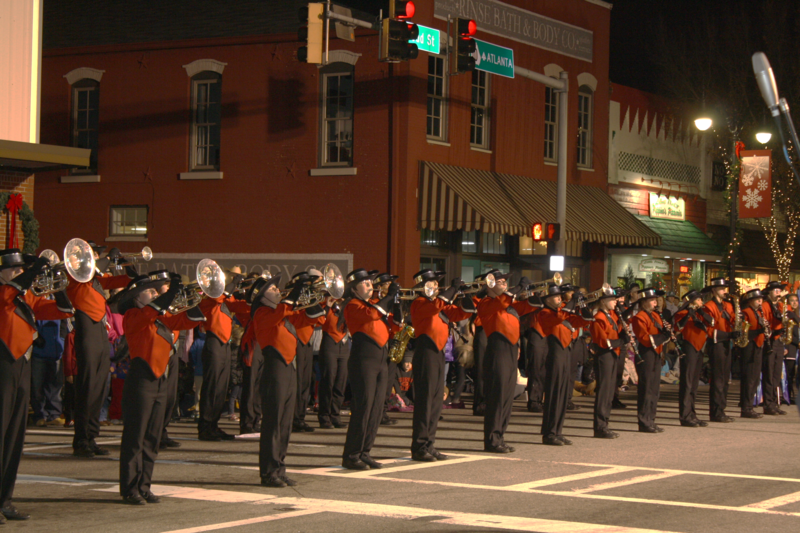 Band offerings include marching band and concert band, and these musicians regularly compete all across the Southeast. Our drama students compete in One Act competitions and stage several performances throughout the year, including musicals. 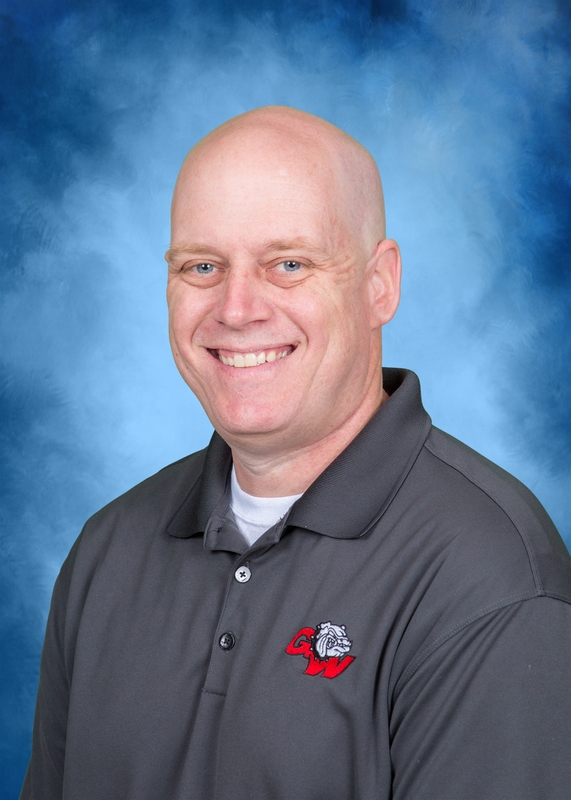 GWA choir students perform a wide range of vocal selections, from classical to pop, and offer performances on campus as well as throughout the broader community. Students wishing to pursue visual arts may take classes in photography, sculpture, drawing, painting, printmaking, ceramics and graphic design. GWA also offers continued, multi-year course tracks for high school students interested in intensive study of a chosen visual art medium. 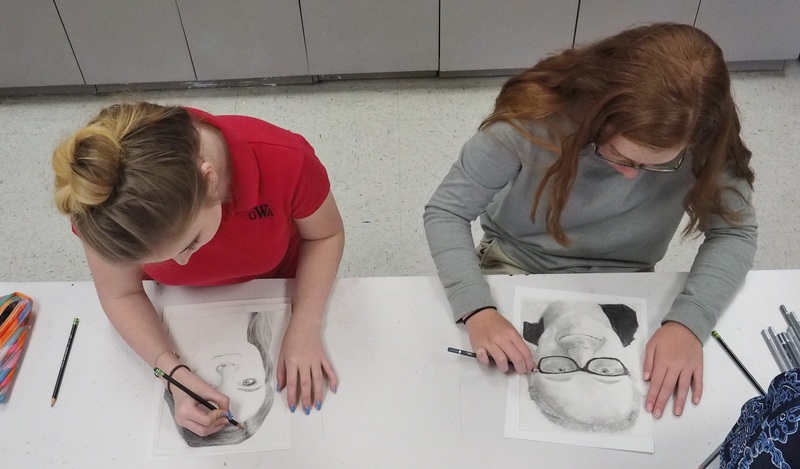 Advanced Placement classes are available in both music and the visual arts. All of our students learn from teachers who are accomplished artists and musicians themselves. Classes at GWA focus not only on the practice of a particular medium but also foster an appreciation for the culture and history of art and music.